After his surprise announcement that he will be working exclusively with Sony, Hideo Kojima remains interest in a future collaboration with famed director Guillermo Del Toro. Hideo Kojima stopped short of stating any guarantees that a collaboration would happen though it wouldn’t be wise to rule out one. Given their publicly stated mutual appreciation, it’s more likely than not that Kojima and Del Toro will collaborate on a project — perhaps just not under the newly reformed Kojima Productions. 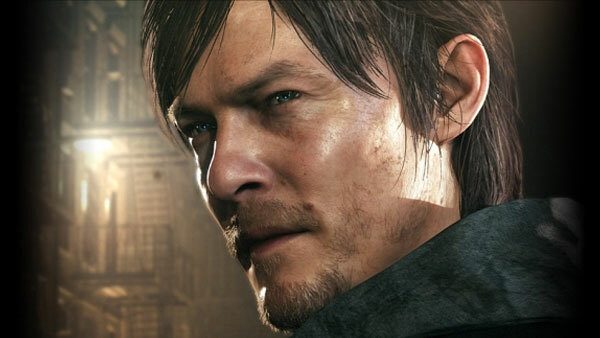 Some players are aware of their involvement in the planned, now-cancelled survivor horror game Silent Hills. In August 2014, a playable teaser for the game was released, which was released as a free download. By September, the game was downloaded a million times, and interest in a full version of the game was at an all-time high. However, by April this year, Del Toro announced the game was cancelled. Konami announced the game would be pulled from the PlayStation Store later that month. Despite an online petition receiving over 180,000 signatures to renew production of Silent Hills, Konami has made no plans to further any development on Silent Hills, especially when Kojima had a contentious departure from the company. 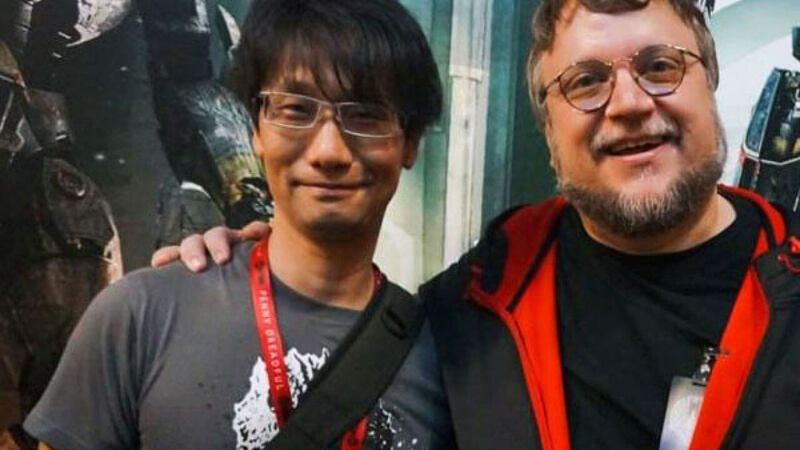 What would you like to see Hideo Kojima and Del Toro create together? Leave us a comment to let us know. Aaron is an ordinary, baby-faced man. He plays video games. Please presume he’s extremely good at it. He’s a singer-songwriter that doesn’t have a bard character in any MMORPG. He’s also a moderately successful entrepreneur who regularly provides advice to people who don’t ask for it.